Lucia Capacchione, Ph.D., A.T.R., R.E.A.T. 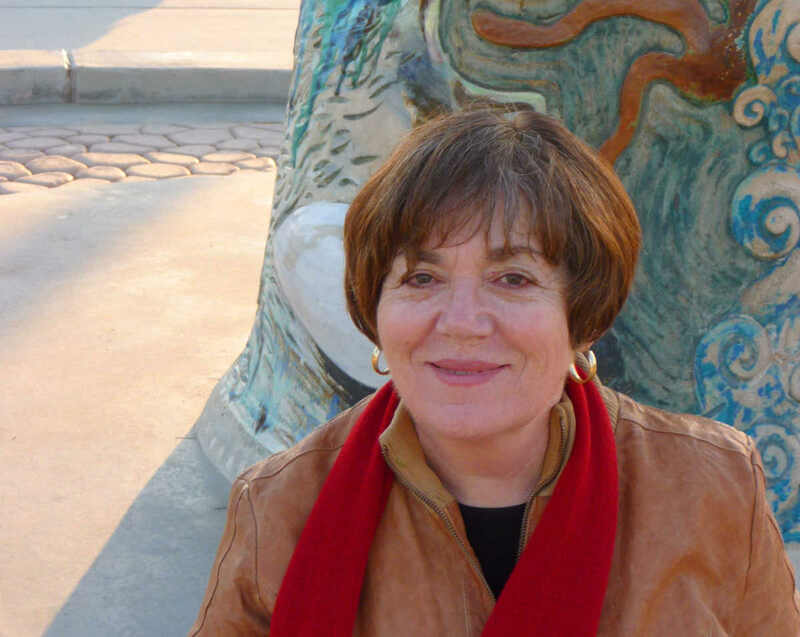 Lucia Capacchione, PhD, is a Registered Art Therapist (AATA), Registered Expressive Arts Therapist (IEATA), workshop leader, trainer, and best-selling author of twenty self-help books and educational student guides. Her bestselling books include The Creative Journal, The Power of Your Other and Recovery of Your Inner Child, Visioning: Ten Steps to Designing the Life of Your Dreams and The Art of Emotional Healing. Her series of My Creative Journal books for children, teens and parents are being used in school systems. 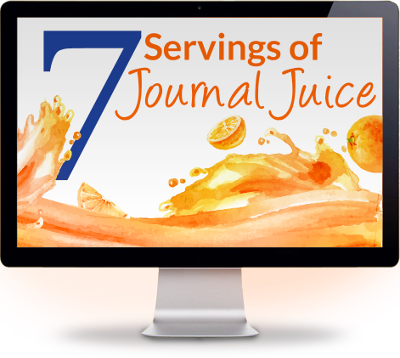 Her books have been translated into 20 languages and she pioneered Journal Therapy. Having discovered the power of journaling while struggling with a life-threatening lupus-like illness, Dr. Capacchione credits her journal process as “life-saving, pure and simple”. She discovered that her techniques for drawing and writing with the nondominant hand access the right brain for healing, recovery, and emotional literacy. Dr. Capacchione pioneered (1980) support groups for persons with Cancer, AIDS, and HIV-positive. Working with clients and students, she originated the Creative Journal Method, Inner Family Re-parenting Work, and the Visioning® collage and writing process for career and life planning. Her research-based methods (Garvey Schools, 1991-92 and Edinburg Schools, Texas, 2014) are used in public school classrooms K-12, mental health facilities, addiction recovery programs, cancer support groups, and veteran’s programs. She Directs the Creative Journal Expressive Arts international certification training, a year-long work-study program for professionals wanting to apply journaling therapeutically and educationally.